Just like with photography, graphics can play an important part of your web design. And not every designer has access to an illustrator or artists. There are plenty of free design resources out there if you know where to look. 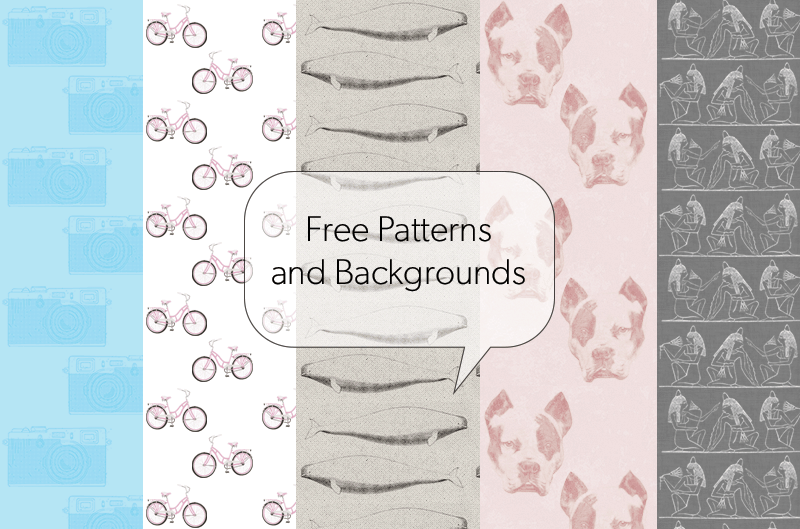 Here are 16 websites that offer a variety of free patterns, vector graphics, backgrounds, brushes, and shapes. Be sure and check the license agreement for any revisions to usage rights before downloading.